Why it matters: H-1B Visas were originally intended to allow tech companies to hire experts from overseas, with knowledge in specialized fields that the employer couldn’t find in the US. Since 2012, however, there's the criticism that the 85,000 H-1B visas granted each year have been dominated by foreign-owned “body shops” that loan out the ‘expertise’ of underqualified workers to other companies. 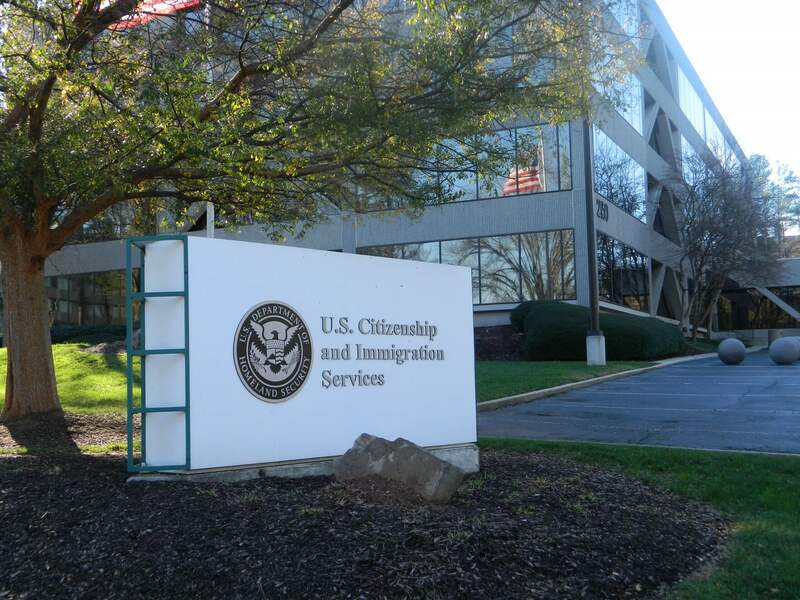 H-1B Visas can’t be applied for regularly, instead, American employers send a request to the Department of Homeland Security who process the visa applications and put all the valid ones into a lottery for the 85,000 spots. Masters and doctoral degree holders get 20,000 spots reserved for them, and any extras are thrown in with the graduate and undergraduate degree holders who have the remaining 65,000 spots. Winning the visa lottery lets holders stay in the US for 3-6 years, but it’s also an avenue for citizenship. The US Citizen and Immigration Services, who manage the visas for Homeland, have proposed that applicants with masters or doctoral degrees be prioritized in the 65,000 section. This means that the 5000 or so advanced degree holders who don’t fit into the 20,000 spots allocated are almost guaranteed to get a visa, pushing out 5000 graduate or undergraduate degree holders. Ira Mehlman, a spokesperson for the Federation of American Immigration Reform (FAIR) agrees. “Most of these visas are snapped up by body shops,” she said, referring to Tata Consultancy Services, Infosys and Wipro, the three Indian owned companies that dominate the lottery. Most of the applications approved end up belonging to these three “outsourcers” who submit far more applications than anyone else. These three companies bring out usually underqualified workers from India, who the firms often put to work doing basic accounting or physical labor at below minimum wage. The genuine companies that rely on H-1B Visas to employ specialists often don’t get the chance. Google, for example, may want to hire an experienced AI researcher from a university in China for a period of five years. Without the new changes their likelihood of a successful application might be around 70-80%, but with the proposed changes that chance jumps to 100%. The changes are undergoing a public feedback period of 30 days, starting tomorrow. It will likely come into effect with the new year, enabling large tech companies to hire international experts more frequently, and preventing workers from being underpaid. TechSpot is hiring reporters and a feature writer. Come join the team!